Anyone who’s been to The Wieners Circle knows this: They take tips seriously. A 200-decibel “B*TCH! 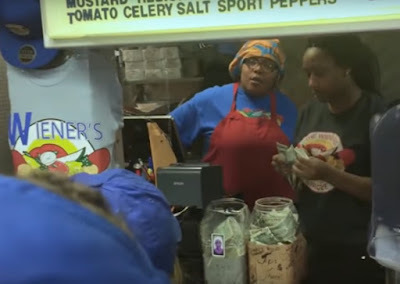 TIP!” scream from Poochie is the hot dog joint’s equivalent of a diner waitress putting a smiley face on your check. Now, it appears, the restaurant staff takes their tips seriously amongst themselves, too. 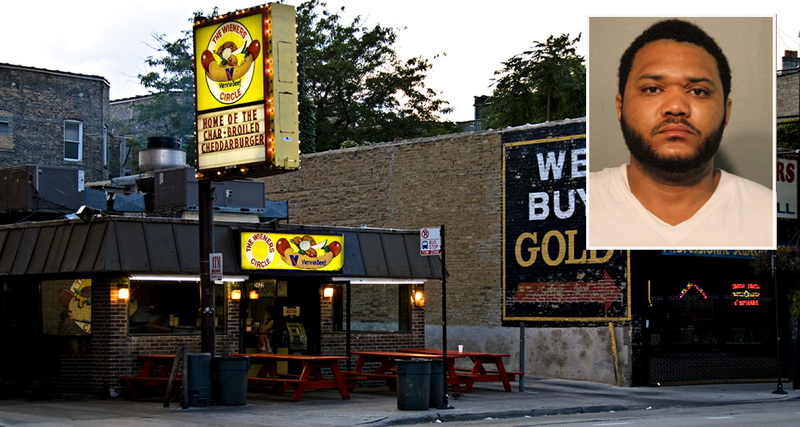 Police were called to the restaurant at 2622 North Clark around 5 a.m. on Sunday after a 31-year-old employee allegedly ripped out a cash register and took the cash drawer in a dispute over gratuities. Staff members got the cash drawer back from Demetrius Smith and he left before cops arrived, according to a police report, but the register's wires were damaged. He returned while cops were gathering information for their report. They took him into custody. Prosecutors charged Smith with criminal damage to property. He was released on a recognizance bond. A 2016 Chicago Daily Law Bulletin entry about the case is a delightful mix of legal mumbo-jumbo and late-night shenanigans.